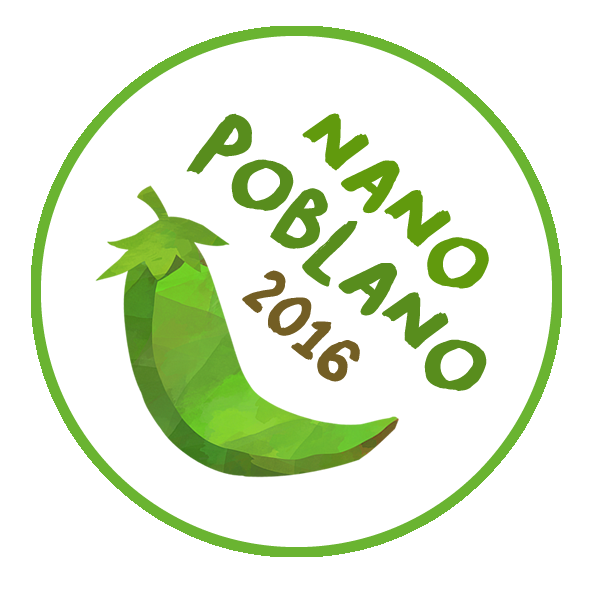 For the last 2 years I have participated in Nano Poblano which is Rarasaurs version of NabloPomo short for National Blog Posting Month. Each of the previous years I would get to the end and say I’m not doing this again. Giggles. Well here I am, day 1 doing this again. LOL Maybe it’s to be part of something bigger, maybe it’s to challenge myself, maybe it’s to connect with other bloggers and make new bloggy friends, maybe it’s because who can say no to Rarasaur? 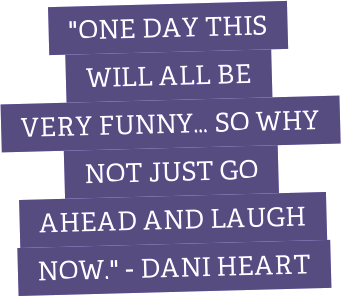 Maybe it’s……. the list goes on and on. Probably it’s all of the above. Each year I contemplate whether or not I am up to the insane pressure of finding words when I seem to have none, and each year so far I have taken up the task. I hate the pressure, but I love the interaction. I love making new blog friends and finding new amazing content to follow. I love when people whose blogs I love agree to do it because then I know there will be awesome blog posts to look forward to. I love the camaraderie. I love the blogging community. So thank you to all of the CheerPeppers team for taking this on. I look forward to reading, writing, and interacting with you all. Day 1 done. Cheers Peppers! I’ve cheated and already written eleven posts. All of them have been truths. How’s this year of NanoPoblano treating you so far, lovely lady? Everything looks GREAT. On both blogs! That is one of the things I too, love about Nano Poblano. I get to make new friends and find new content to follow.